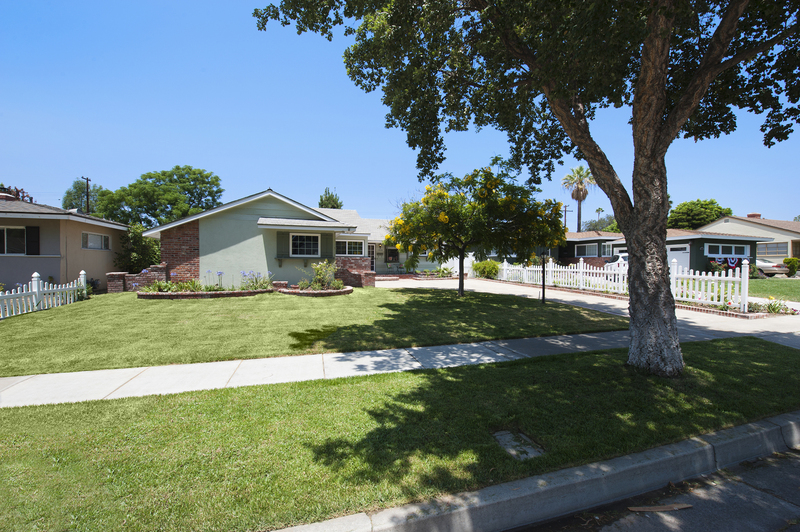 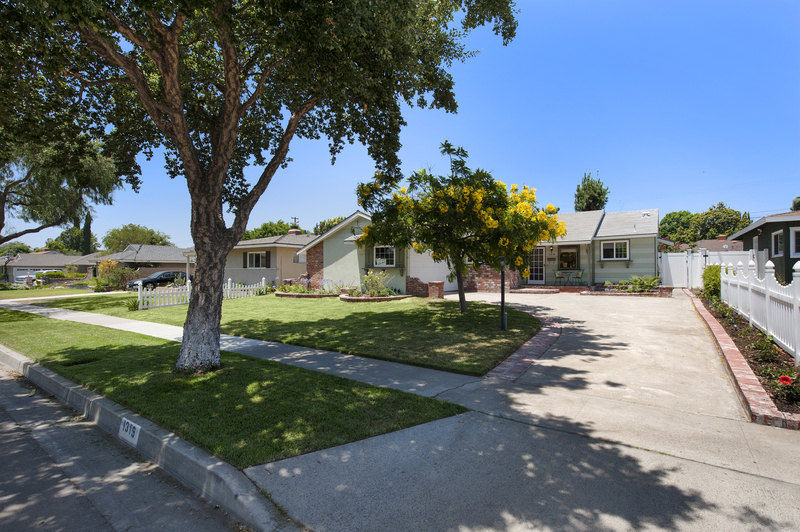 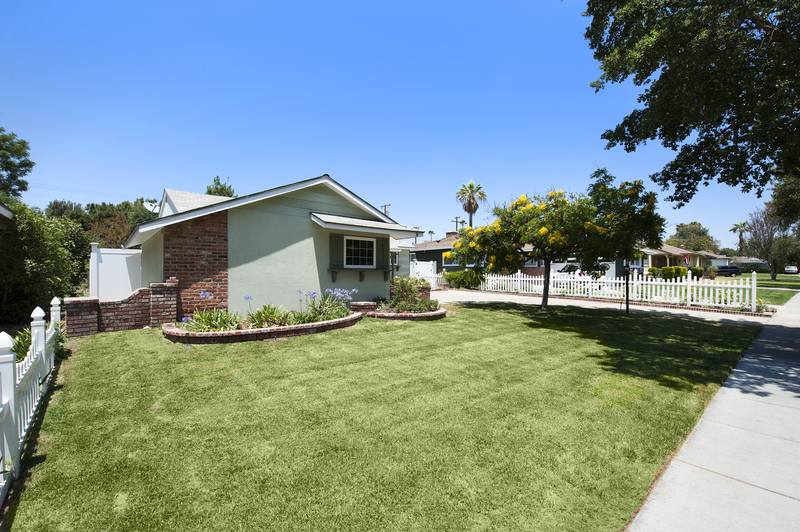 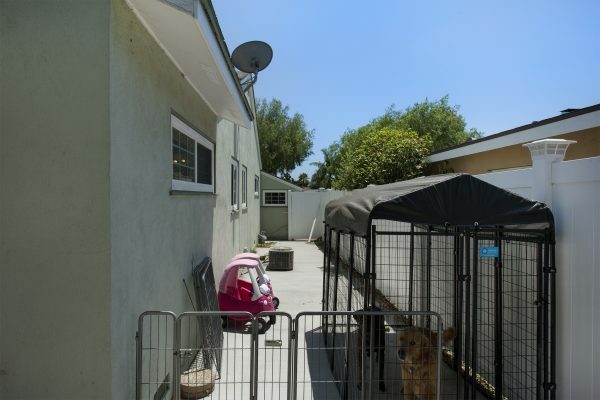 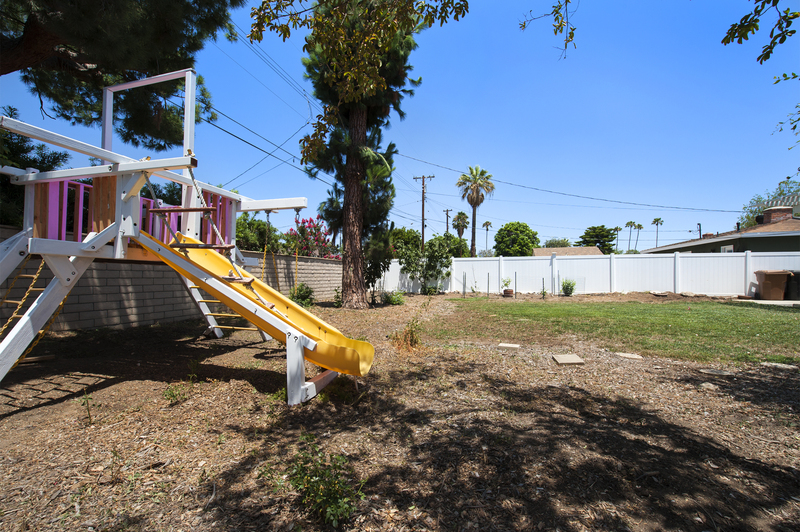 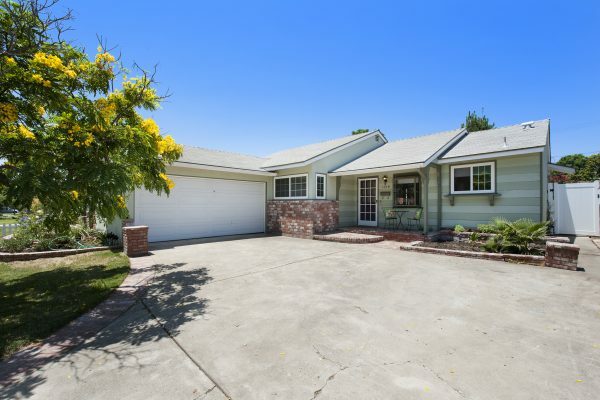 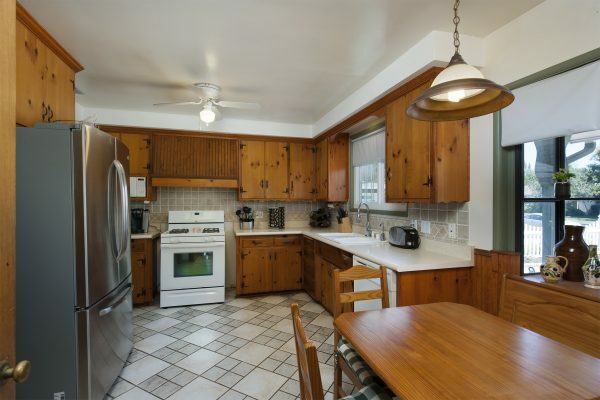 Charming Lower Raymond Hills Home – Located on the kind of street you’ve always wanted to live on, this home invites you in with great curb appeal. 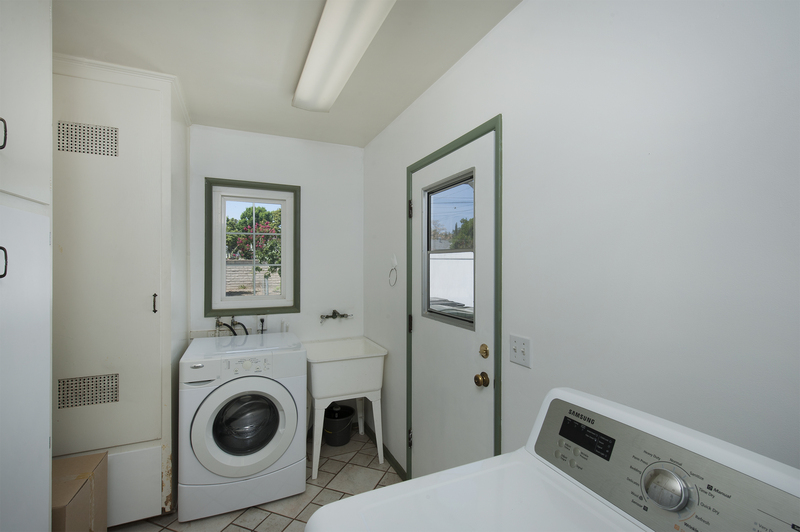 Ideally located in the Troy High School district and near Cal State Fullerton, freeway access, and all of the entertainment that Downtown Fullerton has to offer. 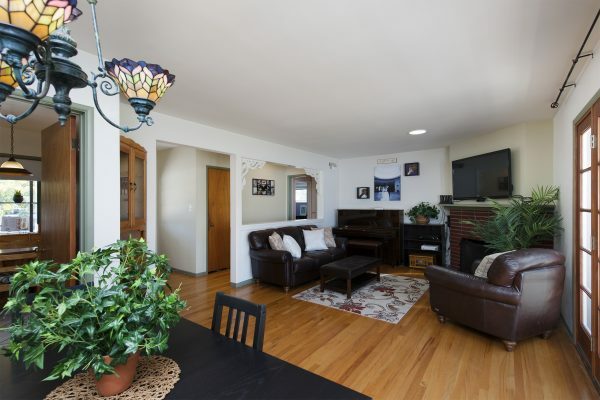 Tastefully upgraded with features including: Beautiful front yard landscaping, brick planters and porch, vinyl fencing, paving stone rear patio area, a large patio cover, dual pain windows, refinished hardwood floors, cozy living room with a fireplace and skylight, recessed lighting, central heat and air, and a remodeled bathroom. 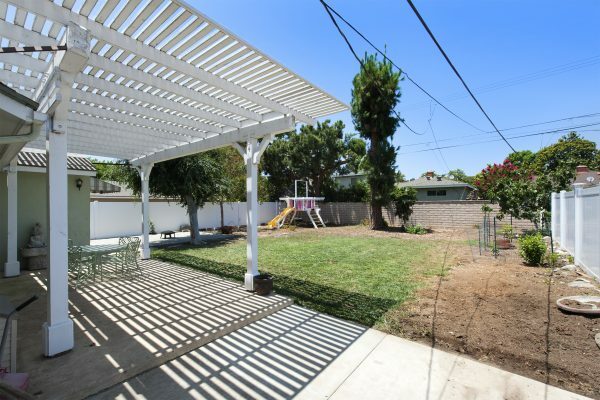 You’ll enjoy the spacious front yard with shade trees and green grass and you will also like the large rear yard this single level home has. 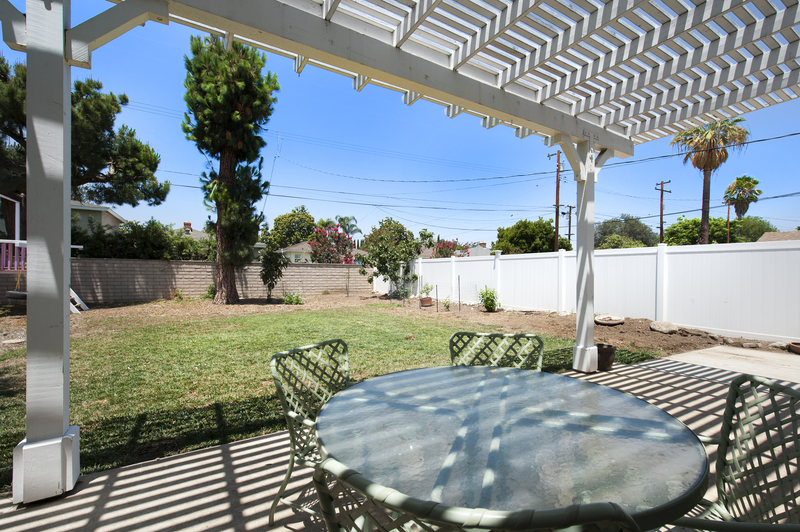 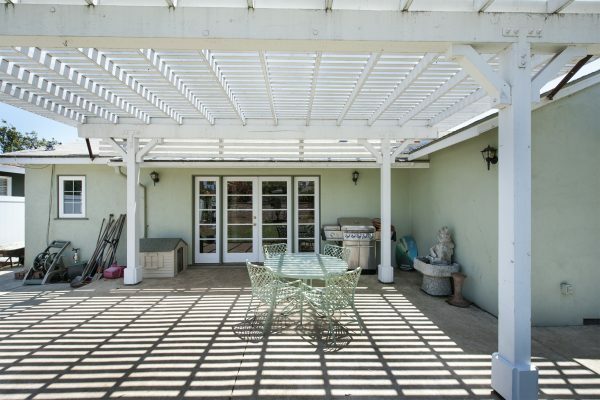 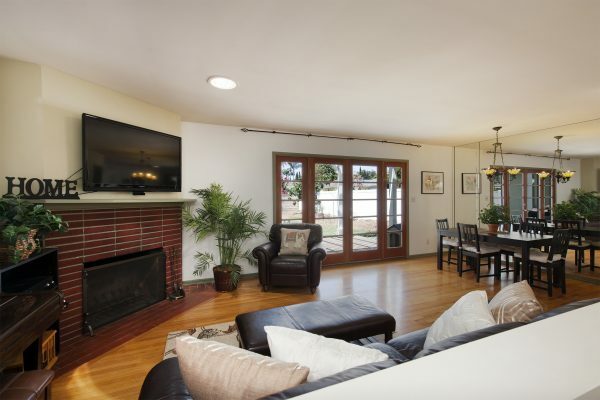 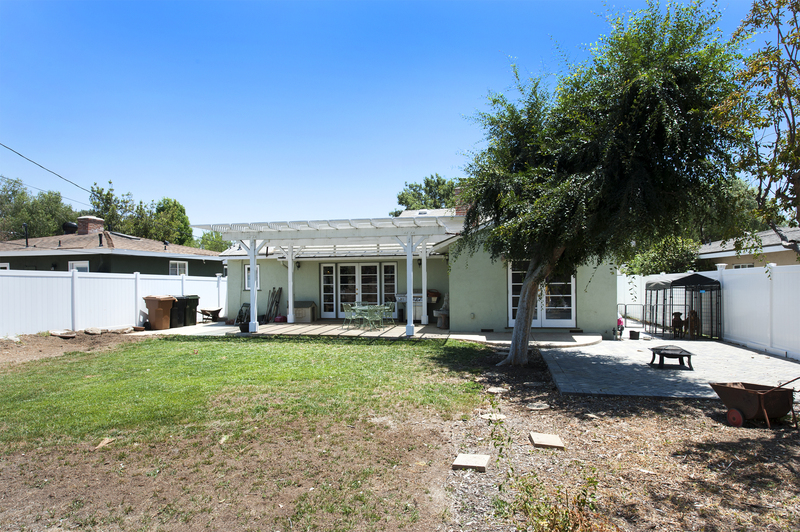 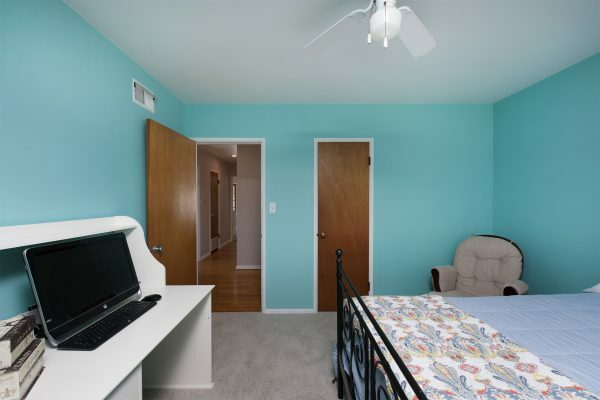 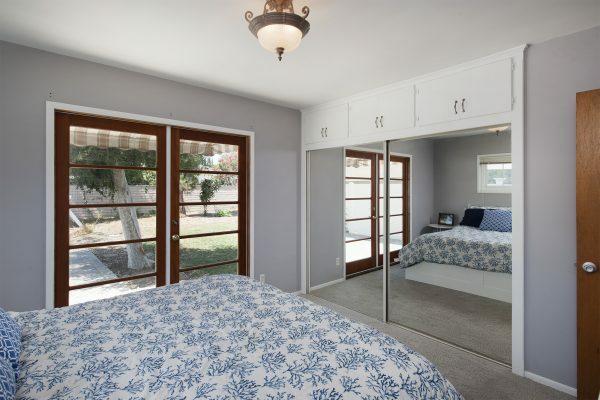 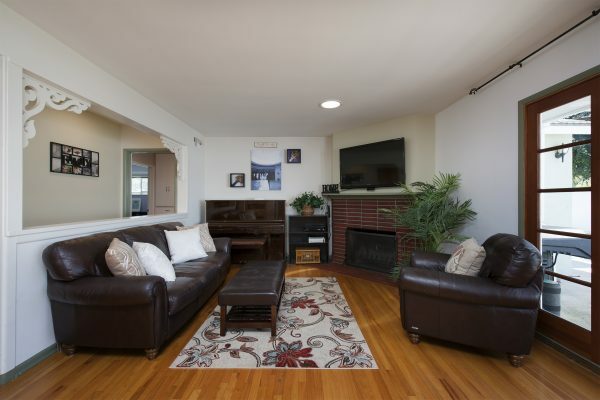 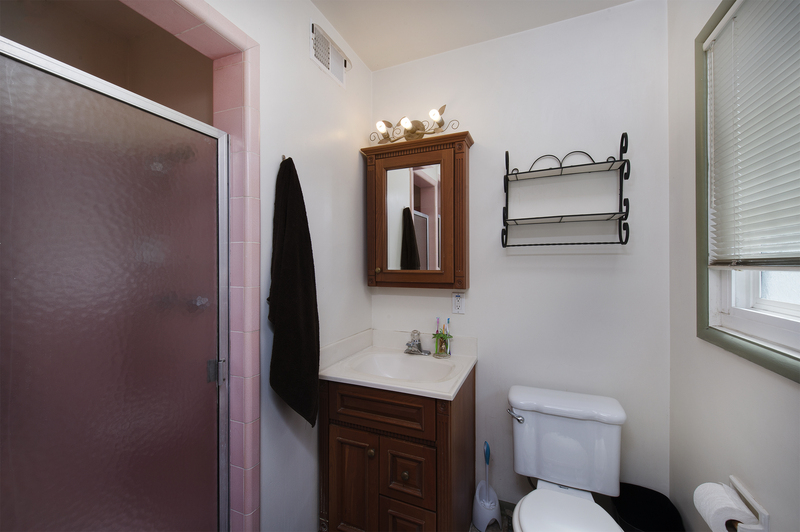 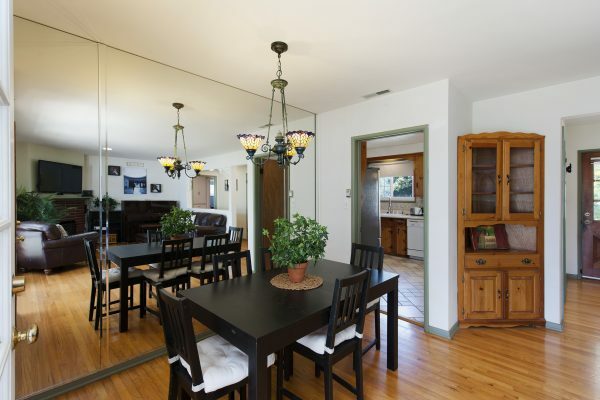 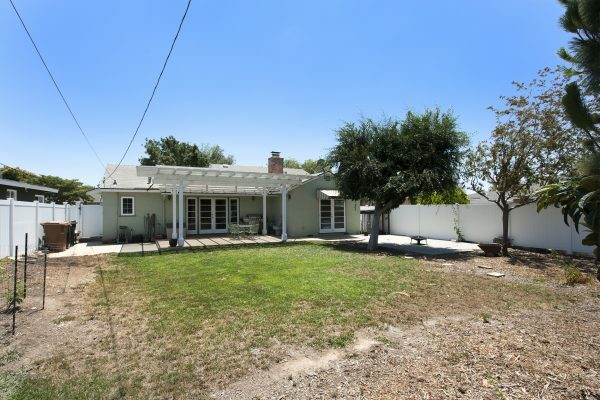 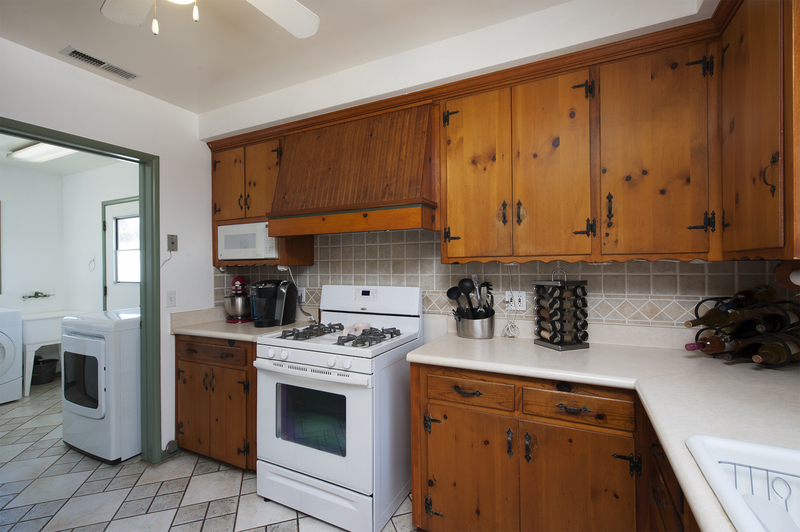 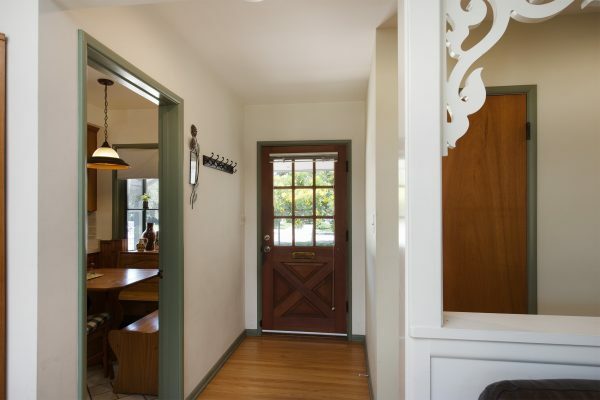 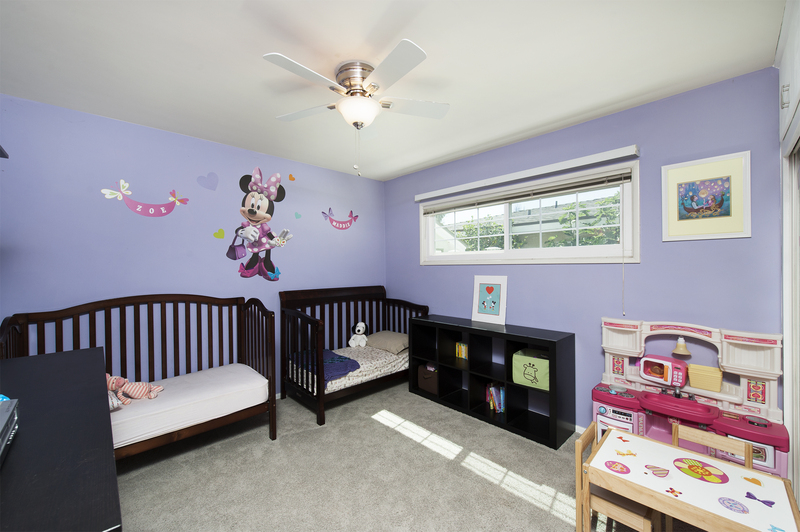 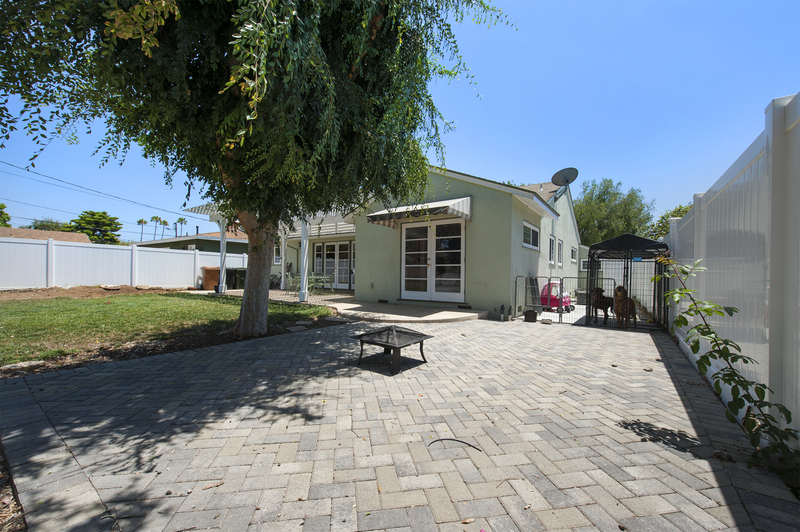 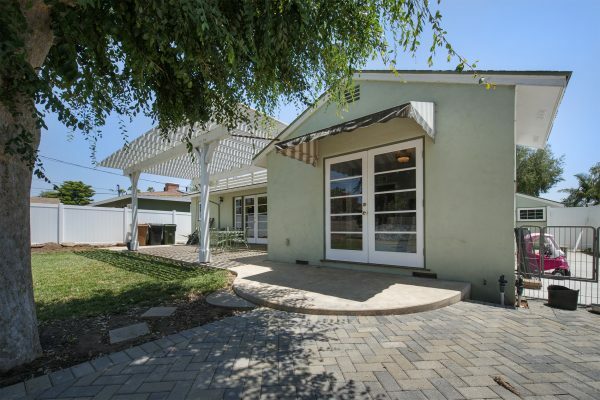 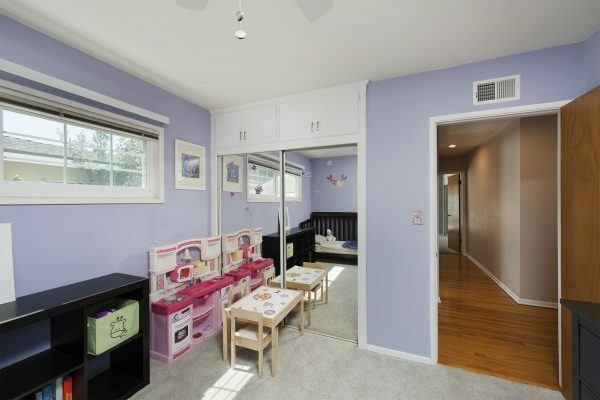 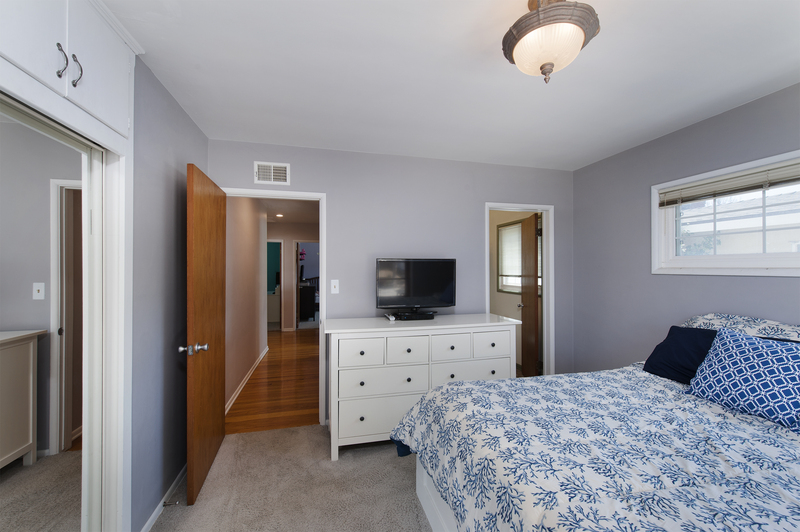 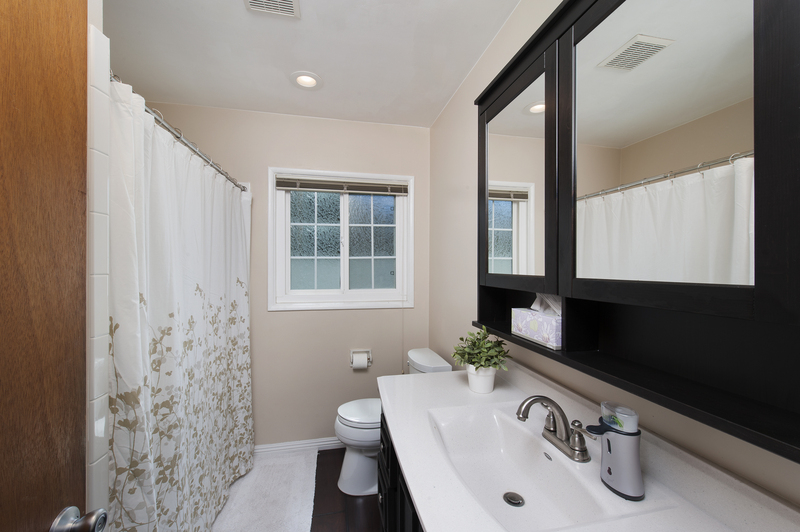 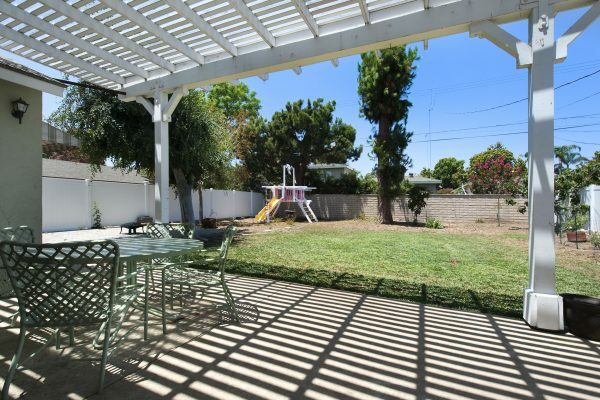 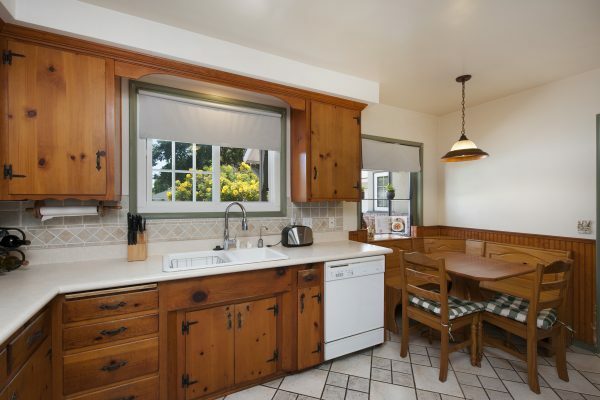 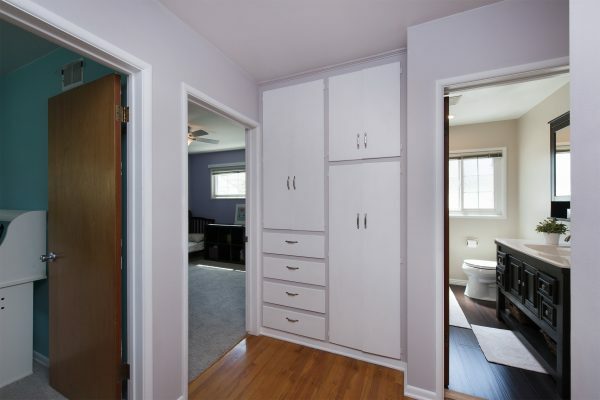 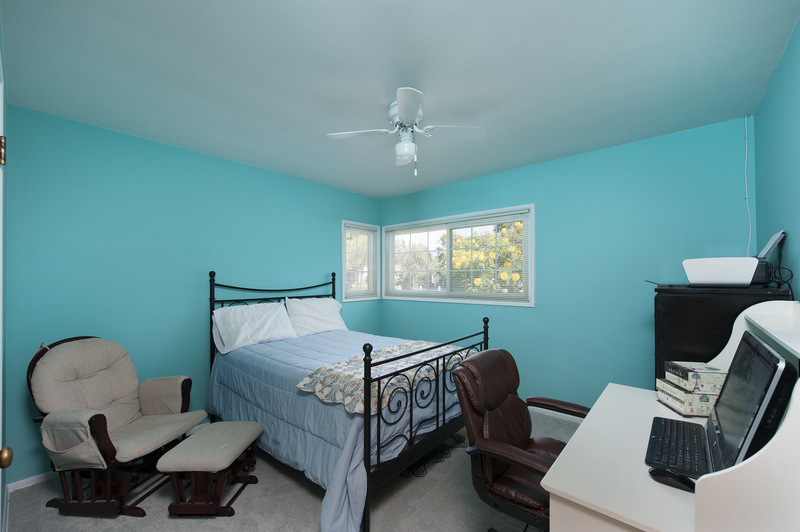 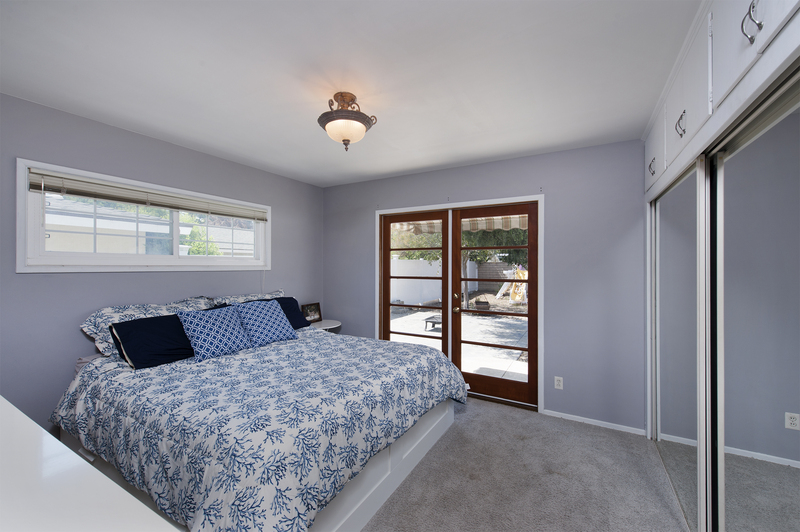 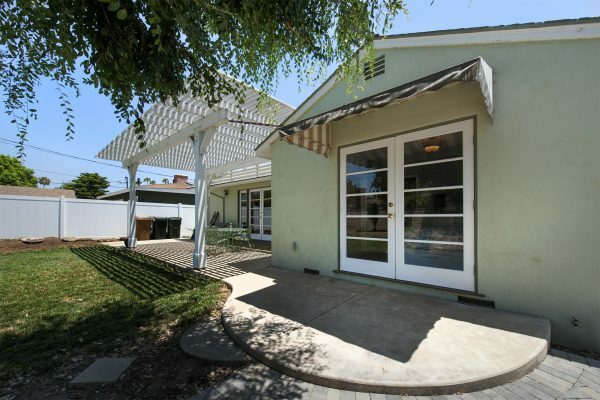 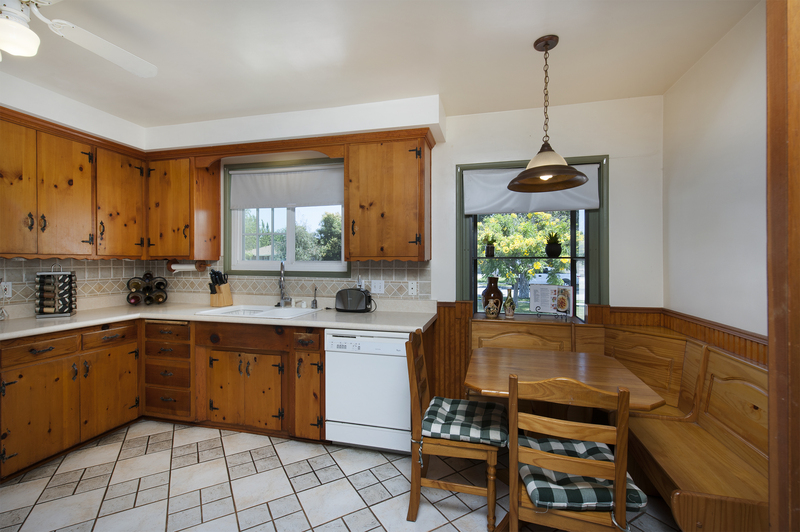 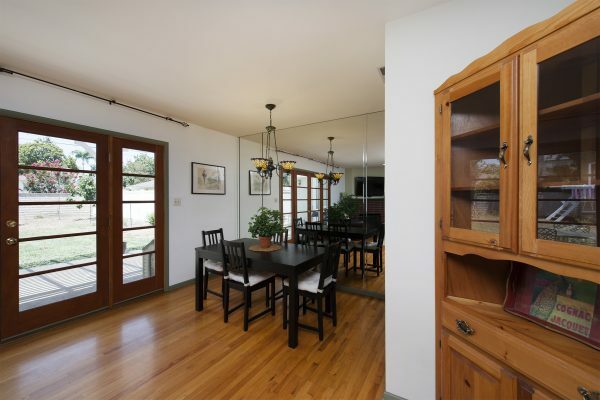 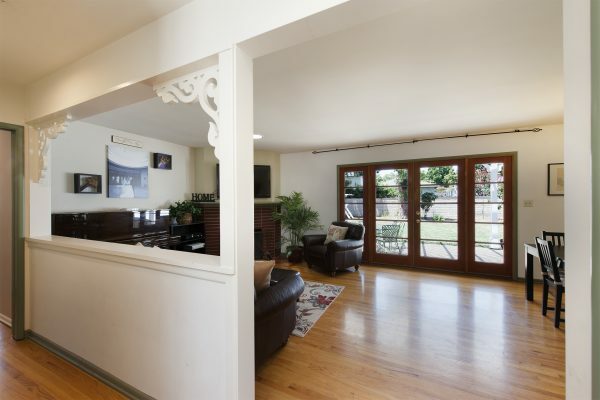 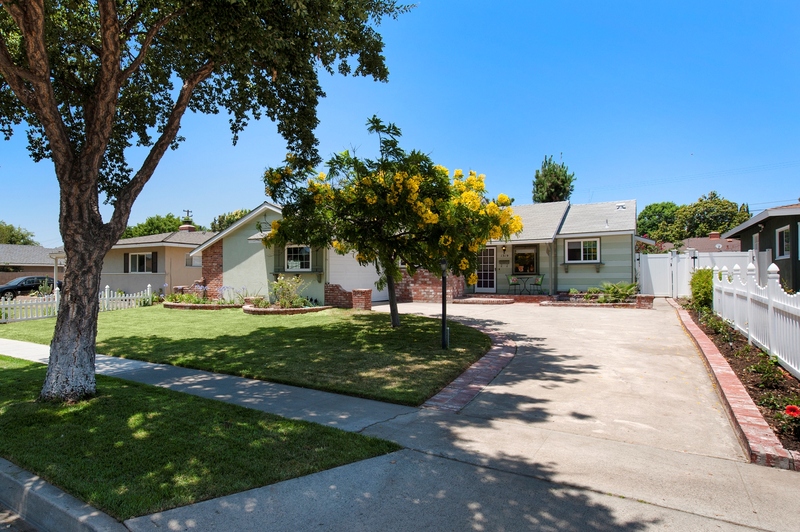 Come call this tranquil home in a sought-after Fullerton neighborhood home.